Are you a fan of the famous Nokia Lumia Smartphone series? Then there is an exciting news for you. A rumour has been spread that, Nokia is going to introduce its new flagship of the Lumia series, it is Nokia Lumia 825. It has been reported that Nokia Lumia 825 with 5.2 inch screen and quad-core processor is in the works. The Lumia series by Nokia has become very popular worldwide, Nokia had noticed it and seems to be working more with this series. The company has already launched three Smartphones under the Lumia flagship. The Lumia 625, Lumia 925 and Lumia 1020 were released in a very short span of time, and now a rumour has been spread about the next production, Lumia 825. The news was first published in a Chinese news website. 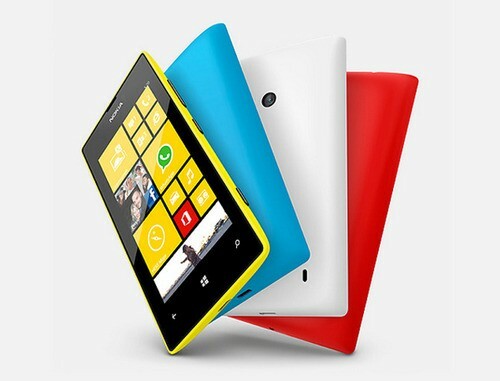 The website leaked the details of the Lumia 825, which has been mentioned as one of the biggest handset by Nokia. In the last few Smartphone like Lumia 925 or Lumia 1020, Nokia has used dual-core processor. But the report says that the new Smartphone will be packed with a quad-core processor. It also says that the display size and resolution will be better than its predecessors. According to the Chinese news, Lumia 825 is going to be Nokia’s first phablet. 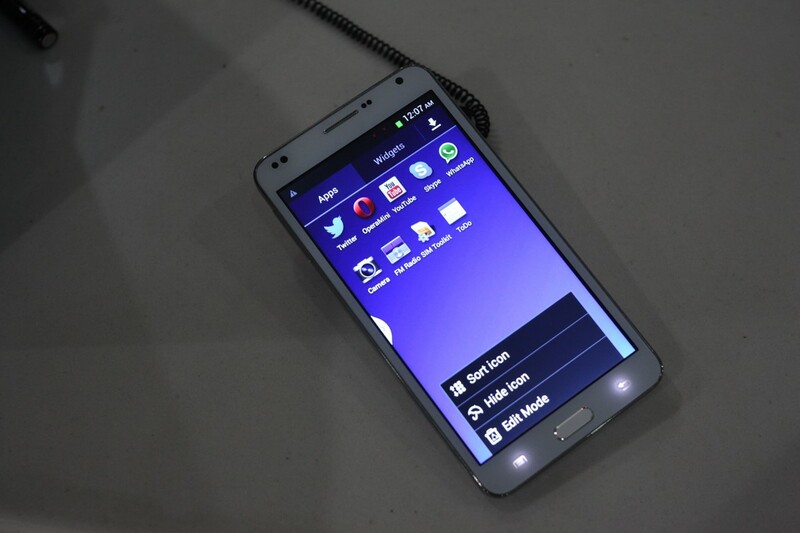 This phablet will be made on the basis of Windows Phone 8 GDR3 update. The report included news about Microsoft’s Windows Phone update as well. According to the report, a new GDR3 update for Windows Phone 8 will be released soon by Microsoft. The current Windows Phone 8 OS doesn’t support the quad-core processor, but the updated one will support it. It has been claimed that the updated version will support 1920×1080 pixel HD display. The specs of Lumia 825 has been leaked as well. According to the report, the upcoming Lumia 825 will be powered up by a quad-core processor. It will sport a large 5.2 inch display with full HD support. It will be run by Windows Phone 8 GDR3 update, which will give a better experience to its users. 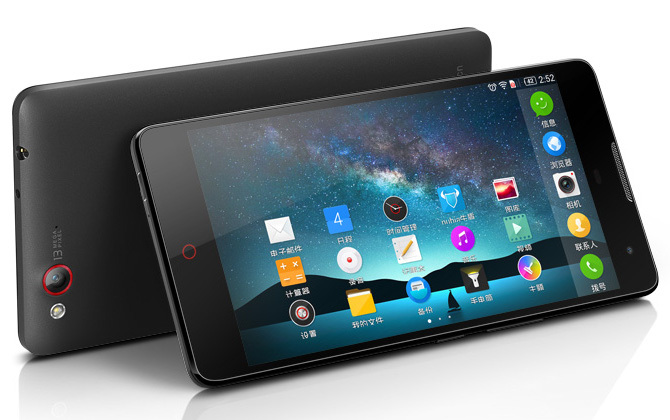 There was no specific information about the price and the release date of the new Smartphone. But it is expected to be launched within the next couple of months. You will be updated very soon.